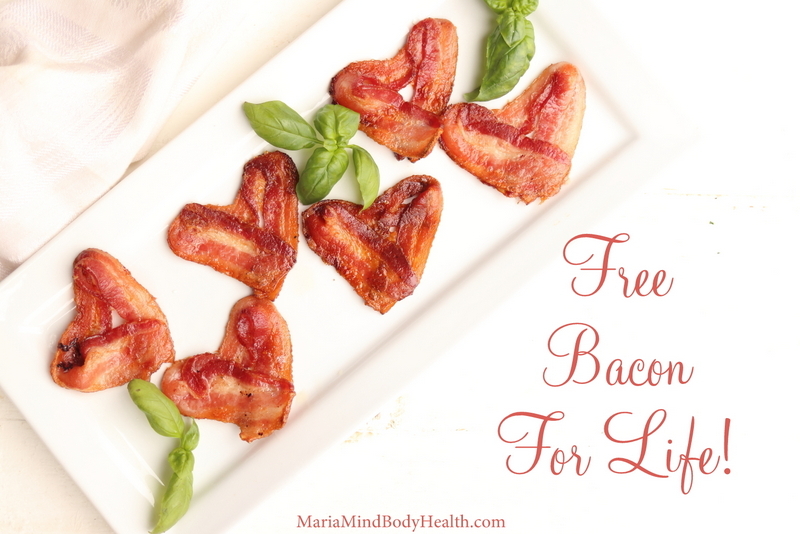 Free Bacon FOR LIFE! 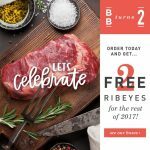 Butcherbox Sale! Free Bacon for Life…Butcherbox is amazing for getting grass fed meats delivered to your door. Now they are doing a Bacon Day! 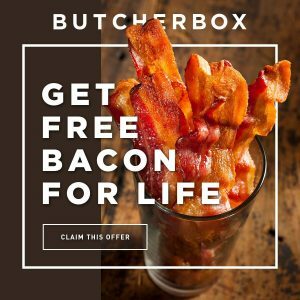 That’s right, today through Sunday July 8th all new customers that place their first order with butcherbox get a free package BACON in their order and in every order for the lifetime of their subscription! CLICK HERE to get your Free BACON! I don’t have time to waste and I have learned tricks to save time so I am able to enjoy our short Wisconsin summer! 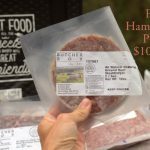 One thing that helps save time is ordering a huge box of grass-fed and quality animal proteins from Butcherbox! I can’t believe that I can get quality meats at such amazing prices! I will be a costumer for life! Our son Kai has never liked bacon. Not once! I know! Maybe he will get a taste for it with free bacon! We have been helping clients improve their results with Protein Sparing Modified Fasts for years. We called it Pure Protein days before we knew the official term. But the concepts are the same and we have helped tons of clients find the results they were looking for over the last 15 plus years. For today’s testimony we share the experience of someone who purchased our new Protein Sparing Modified Fast cookbook. This cookbook is really great for increasing results, speeding up weight loss and breaking stalls. CLICK HERE to get your copy of our new ebook! How old is Kai now?! 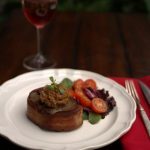 Thanks for your great site & recipes.